Are you ready for the thrilling experience with lots of drama and adventures? 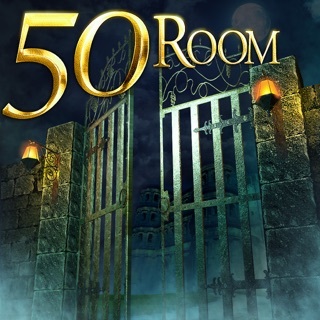 “Spotlight - Room Escape” is a thrilling app based on the theatrical drama scene. What would you be up to if you have been kidnapped and locked up in a strange room with no clue about how you reached there? You literally have forgotten everything and your only aim is to escape from the room before time runs out. Start your investigations and find the answers to various questions like who kidnapped you, the purpose of your kidnapping and lot more on the process of finding the way out.! 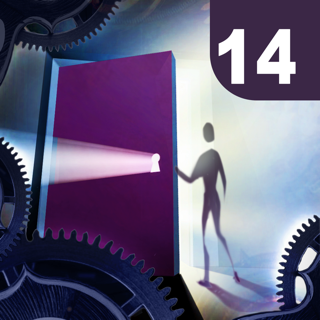 The game “Spotlight - Room Escape” is beautifully designed with mysterious graphics and thrilling sound effects. Every object in the Room is placed with clear logic around it and each scene describes deep meaning.! Observe, Analyze and use your logical skills to escape the mysterious Room. Get ready for the most adventurous thrilling journey of your life with “Spotlight - Room Escape”. 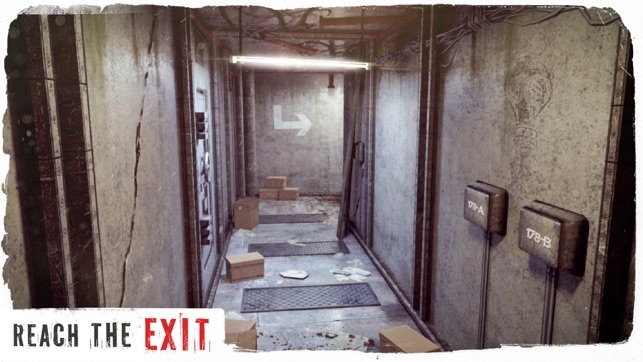 Collect the clues and start building the plan to escape the way out. The game has intuitive gaming controls perfect for players from all age groups. 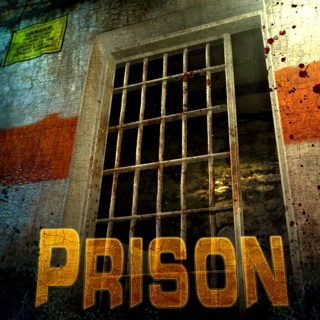 Find out the necessary things hidden in the room like Torch, Rope, and lot more to have your Escape plan ready. The game has lots of mysterious levels each designed with unique exit plans. 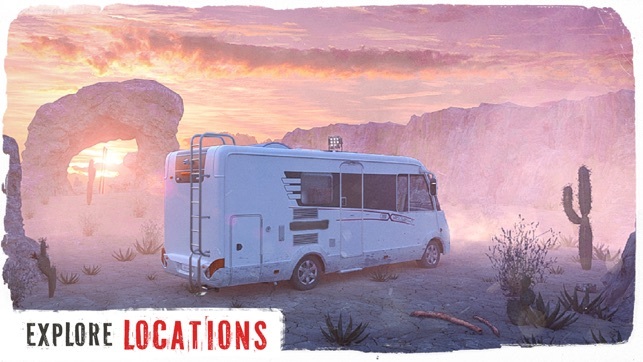 Explore the location carefully and combine various clues to find the way out! 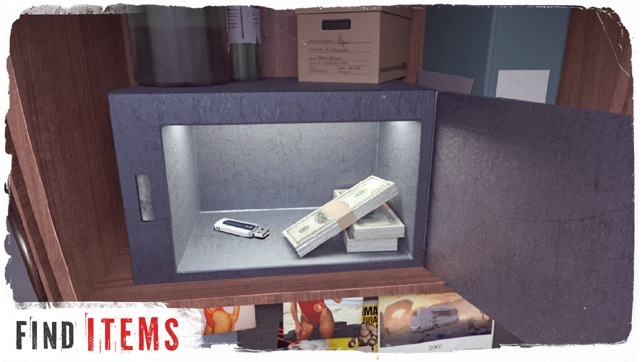 Check out your detective skills and investigate every scene and objects to find the clues. 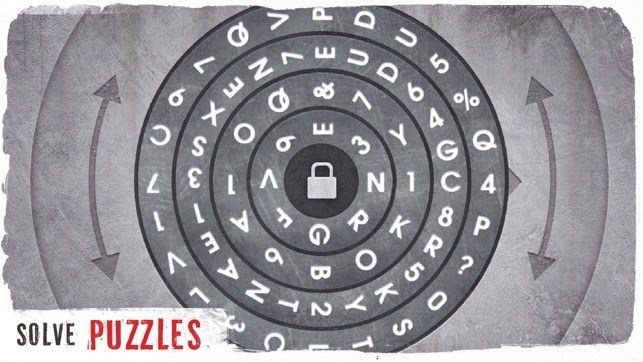 Put on your logical hat and solve the various number and letter puzzles to open the locks. The clues can be hidden anywhere around you. Solve the riddles and words by investigating the clues found. The game requires complete patience skills and analyzing skills along with the logical thinking to solve the scenes quickly and escape out. 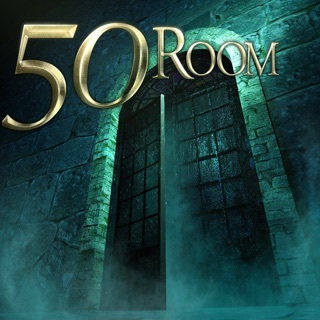 The game “Spotlight - Room Escape” is a perfect game for all those who love investigating items around and have awesome analyzing and logical thinking capabilities. 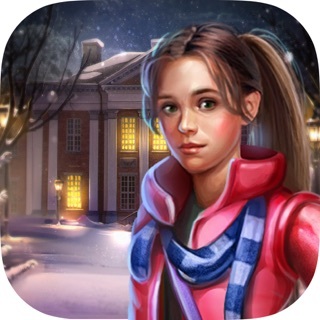 Download the most addictive detective game “Spotlight - Room Escape” and have the adventurous exciting journey while exploring the locations to find out the escape plan. The game will help you improve your logical thinking and increase the efficiency to solve puzzles. Push out your brain and exercise your mind to solve the challenging puzzles. 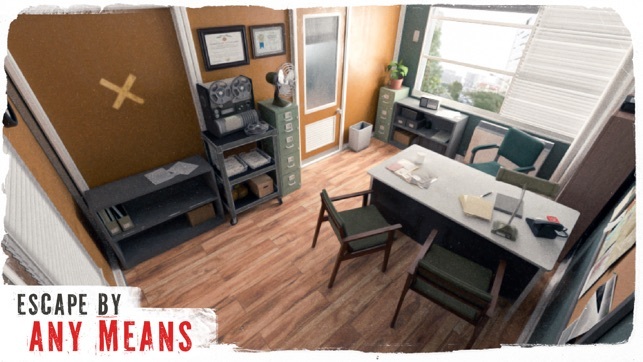 Complete the levels successfully and unlock the new crime scene in a new room for more thrilling puzzles.! We are constantly working hard on making the “Spotlight - Room Escape” game better with more advanced and thrilling features. We need your constant support to get going. Please feel free to contribute and email us for any queries/suggestions/problems or if you just want to say hello. We would love to hear from you. If you have enjoyed any feature of the “Spotlight - Room Escape” game, do not forget to rate us on play store and share among your friends. I’m obsessed with these types of games and this is definitely one of my favorites. I really like the fact that it does not require you to pay to complete all the levels. Most of the puzzles are pretty challenging and really make you think. However there were quite a few of them that were a little too difficult and even after watching a walkthrough video the solutions made no sense tome. That is the main reason I didn’t give 5 stars. I did like the fact that you can watch a video to gain a hint but sometimes the hints either didn’t make any sense or the hint given was for steps I had already taken and it didn’t help me at all. But I guess I really can’t complain since I didn’t have to pay for the hint 🙂. Overall this is a great game and I enjoyed playing it. I’ve finished all the levels available and I’m excited for the new levels to be released. I was having fun playing this game on my iPhone. And then within the first hour, what would happen either after I had solve the mini puzzle and an ad would pop up that covered the whole screen that you couldn't close, I would have to close the app. And I would lose all progress. It would tell me it looks like I saved progress on a different device and what I like to merge the two. The only problem is I do not have the game on any other device. I also tried pausing the game and exiting to the main menu a couple times, and I would lose all progress. After losing all of my progress about eight different times, I came on here to contact tech-support. But the tech-support link goes to a generic Zen desk Paige are you signed up for a trial of Zen desk, no where is their support for the app. It's fine until you keep losing all of your progress and have to start from scratch, and no way to get any help. Unfortunately that's why I give it a one. I would love to play it if that issue could be fixed. I’m a connoisseur of escape games. This one started out awesome. Great graphics, really challenging puzzles and built in hint system (you get 3 free). As it went on though, the solutions became more obscure, having to use some items where they really made no sense. Also, some of the puzzles, even when I had the solution made absolutely no sense (triangle floor board, antler clock). Puzzles like this made me believe they intentionally put impossible puzzles in just so you would pay for hints. After a couple of these, I lost interest because I wasn’t sure if the puzzles were actually solvable. I will probably finish but hopefully the developers will take that into account on future episodes. I get that it’s a free game but I would much rather pay for a fair game than get one for free that’s intentionally devious.